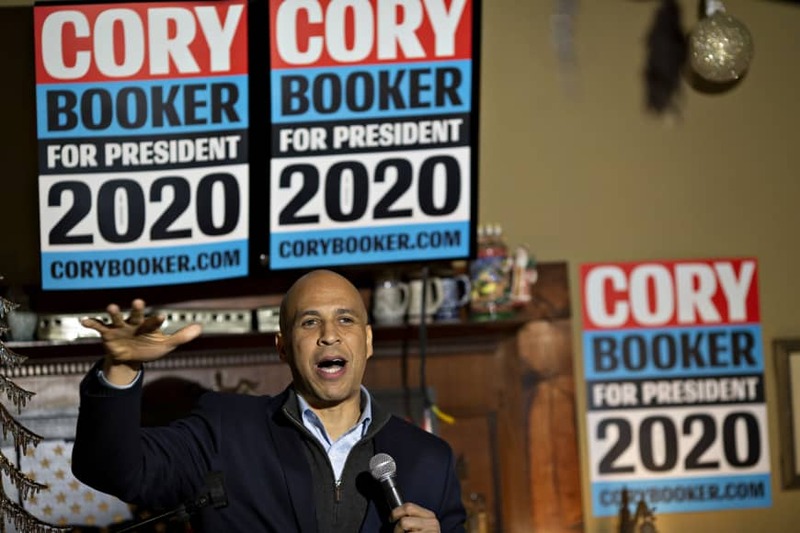 MARSHALLTOWN, IOWA - U.S. Sen. Cory Booker made the nation’s complicated history with race relations and racial disparities a focal point at events in the key state of Iowa during his first 2020 presidential campaign swing over the weekend. 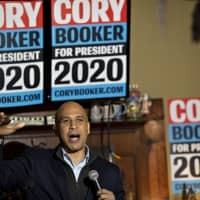 Booker, 49, a former Democratic mayor of Newark, New Jersey, frequently discussed incarceration and employment disparities, while also telling his parents’ story of trying to buy a house in an un-integrated New Jersey suburb in the late 1960s with the help of a volunteer civil rights lawyer. Booker’s focus was an overture to the coalition of young, diverse voters who twice elected former Democratic President Barack Obama, while also differentiating his style from that of the first black U.S. president, who rarely discussed race during his campaign. Booker’s emphasis on his personal and mayoral past, as well as his work as a senator on criminal justice issues, may also set him apart in a crowded field of Democratic candidates aiming to take on Republican President Donald Trump in what could be a historic election. There are already four Democratic candidates vying to be the country’s first woman president, including U.S. Sen. Kamala Harris, a former top prosecutor in the city of San Francisco and the state of California, who would also be the first black woman. “Right here in Iowa, people meeting in barns — white folk and black folk — built the greatest infrastructure project this country has ever seen: the Underground Railroad,” Booker told a packed crowd at a brewery in Marshalltown, Iowa, on Saturday, referring to a network of safe houses used to assist black Americans fleeing slavery states to free states ahead of and during the U.S. Civil War in the 1860s. In Iowa, which hosts the first presidential party-nominating contest, African-Americans make up just 3.8 percent of the population, according to government statistics. But black voters are a crucial Democratic bloc in states like South Carolina, which also hosts an early nominating contest. Booker’s trip to Iowa occurred as prominent Democratic officials in Virginia faced calls to resign due to past racist photos and sexual assault allegations. Booker is set to campaign in South Carolina on Sunday. At a round-table in Waterloo, Iowa, on Friday, two-thirds of the panelists Booker’s campaign assembled were African-American community leaders. A subsequent forum at the African American Museum of Iowa in Cedar Rapids included Iowa City Council member Mazahir Salih, a Sudanese refugee. Diane Lemker, 64, attended the Marshalltown brewery event and plans to participate in next year’s Democratic nominating caucuses for the first time. She liked Booker’s message of unity and inclusivity. “Obama won the caucus in Iowa in 2008 and that’s what set him off — people couldn’t believe that a primarily white state would launch his candidacy and it did,” Lemker told Reuters. Andrew Turner, an up-and-coming Democratic activist and strategist in Iowa who managed successful Des Moines City Council and state auditor races, said he thought Booker hit the right notes on his first trip to the state.